This is the first of three books I wrote in my voyage of discovery to find out what exactly makes the Bible tick. I was determined not to fall into the trap that attends all biblical explorers: 'explaining' the Bible by breathing ideas back into it. 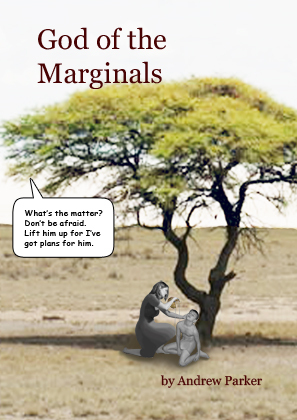 I needed, therefore, an ideologically neutral point of entry, so I chose Jesus' parables. My thinking went like this. I knew that the parable was a common or garden speech-form used from time immemorial all over the ancient Near East and I also knew that it was the chosen speech-form used by Jesus to express himself in connection with his work. I therefore argued that if I could work out exactly how the parable speech-form worked (something even a fool like me should be capable of doing) I would then have a good indication as to Jesus' basic strategy and from this it should be possible, so I supposed, to deduce his ideological stance ... and hence the Bible's fundamental stance as well. Painfully Clear: The Parables of Jesus constitutes my account of this critical point of entry into the Bible. The book was published by Sheffield Academic Press in 1996. This is the second book mapping out my voyage of discovery into the Bible. 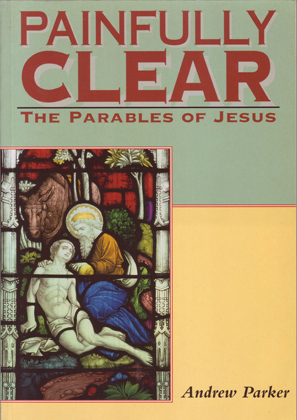 Working on the basis that parables are disigned to make matters painfully clear, it argues that Jesus adopted an on-the-level, weak-looking, reactive strategy in which others were left responsible for their own actions, no constraints of any sort being put on them. This, of course, flies in the face of the modern scholarly consensus which is that Jesus adopted an authoritarian, strong-looking, proactive strategy of some description which required others to bow the knee to some extent. 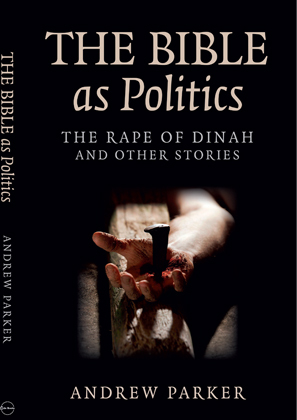 Having rubbished the only thing on which twentieth century New Testament scholars managed to agree, this book proceeds to highlight the fundamental similarity which exists between Jesus' chosen reactive strategy and the reactive strategy outlined by Second Isaiah, where Israel's basic task is described as 'performing as the light to lighten the Gentiles'. This book was published on this website and can be accessed simply by clicking on the title above (in red letters). This is the final book about my journey to find out why the Bible has survived for thousands of years as a living text rather than just an antiquarian curiosity. Bearing in mind Second Isaiah's counter-intuitive, reactive strategy for world transformation, where Israel's task is to 'perform as the light to lighten the Gentiles'- a strategy which Jesus later put into effect - I go looking in the early books of the Bible to try to find out what sort of people devised this strangely intriguing yet disturbing project. What I find are clear traces of the Hebrew marginals and of their god Yahweh - the god of the marginals. Suddenly I see it all. Everything is plain ... though, of course, it still has to be carefully worked out in all of the texts! This work studies all of the parables attributed to Jesus by the gospels writers including Thomas. 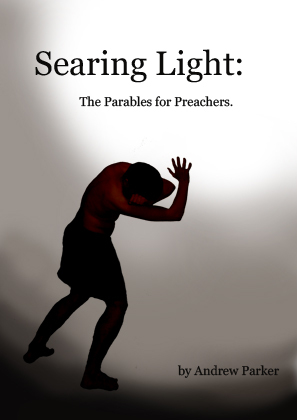 After a brief summary of scholarly opinion it uses speech-form analysis to identify the basic analogy on which each parable was built. This is done very simply and in such a way as to highlight the parable's primitive sense. It is left to those who wish to use the parable to do so in their own manner though now working on a proper basis. The problem with the Bible is that, as a text produced by people on the margins of society, it reveals aspects about us civilisation folk that we don't want to admit. Religious people read the Bible religiously, conservatives conservatively, liberals liberally and socialists in a liberationist manner. However, none of these can possibly be the right way to read the texts because they turn the biblical stories into nonsense. This book seeks to prove that the Bible's stories only make real sense when read from a marginal perspective but the trouble is we civilisation folk then can't take what they reveal so we are obliged to soften it by turning it all into religion. 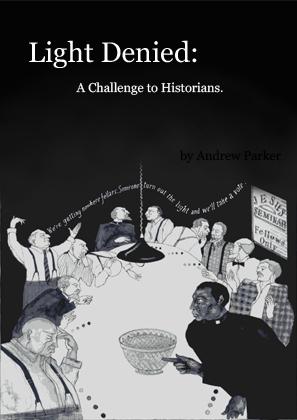 This book is soon to be published by Circle Books.